Artist and illustrator Jodie Neal inked one of our favorite early covers 60 years ago this month. 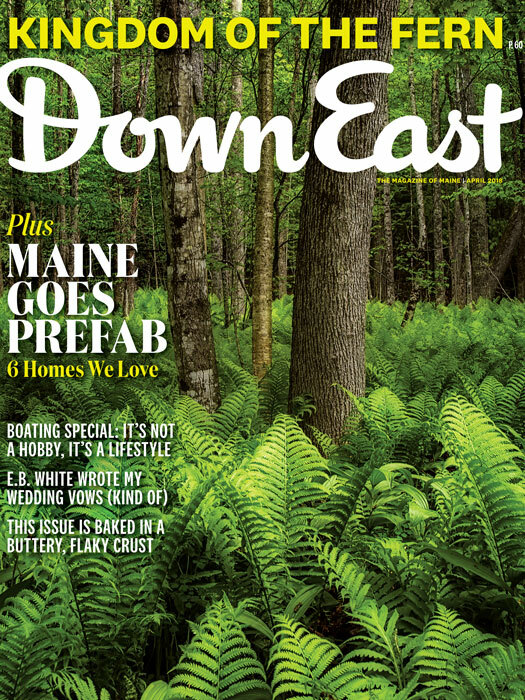 When Ryan McCaskey visits Maine — including on his annual staff trip, for which he shuts down his restaurant — his first stop upon exiting I-95 is unassuming Tobey’s Grocery, a Shell station and mini-market in South China, where he starts provisioning for the trip. 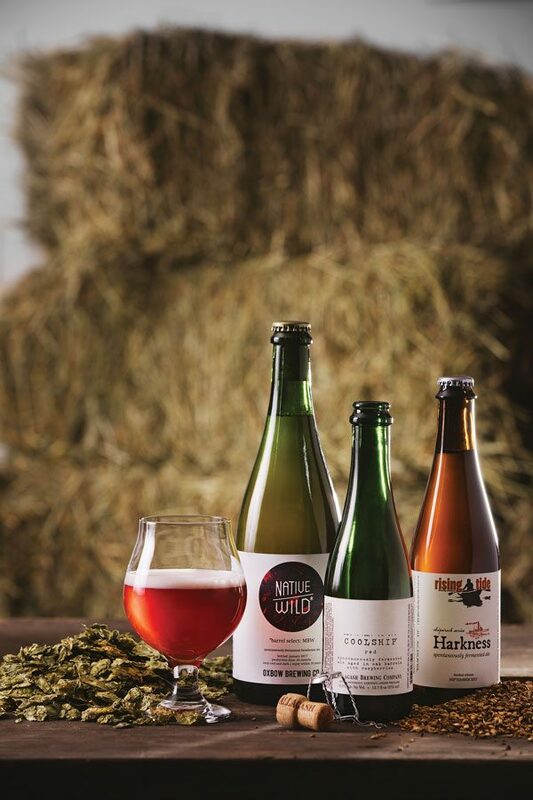 Three Maine breweries are doing what, a mere decade ago, conventional brewers’ wisdom said was impossible: making spontaneously fermented beer outside the climes of Belgium’s Senne River Valley. A new wave of Maine wrestlers puts a beatdown on the Pine Tree State’s reputation as a pro-wrestling backwater. Can you name this pond-and-mountain pairing? Submit your answer here for a chance to win a Down East wall calendar. In his new book, Searching for Stars on an Island in Maine, the acclaimed essayist, novelist, and physicist Alan Lightman explores the relationships between science and religion, knowledge and transcendence — all from a quiet, wooded rock in Casco Bay.